Jane's Defence Weekly Subscription - Philippine distributor of magazines, books, journals, etc. IHS Jane’s Defence Digital subscription allows you to view all of your magazine subscriptions on one interface across multiple channels including PC, Apple, tablet and smart phone. 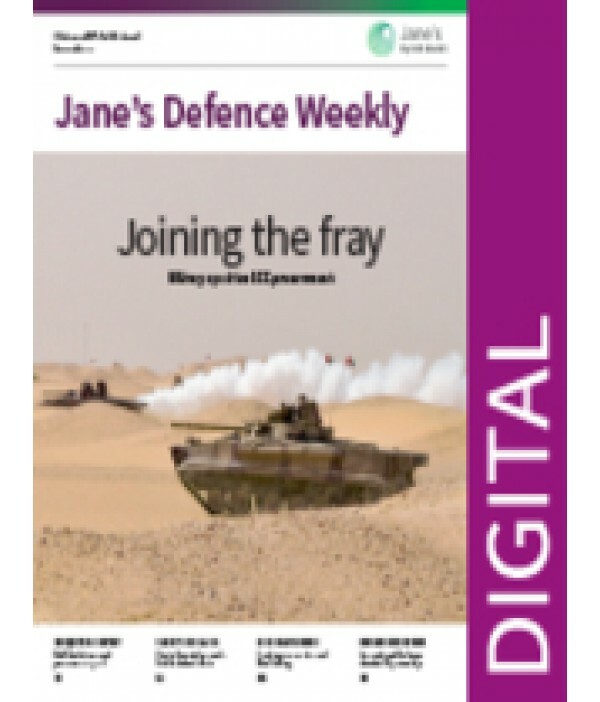 IHS Jane's Defence Weekly serves as your authoritative source of defence news, whether your focus is equipment, military geopolitics, forces, organisations, markets or business. IHS Jane's Defence Weekly provides a breadth of coverage combined with depth of proven expertise.